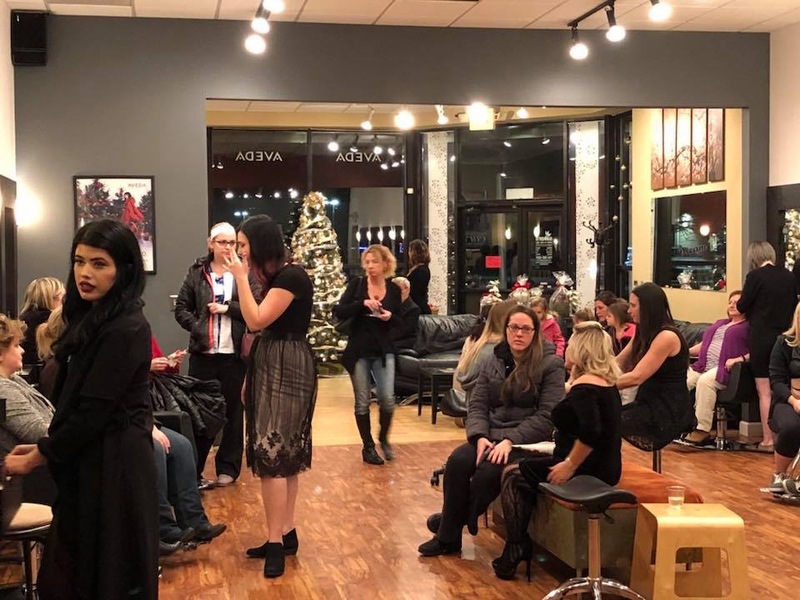 Sakora Salon thanks you for attending our annual holiday party this year! We hope you enjoyed our mini services, snacks, drinks, door prizes, and especially our vendors for showing off their stuff! 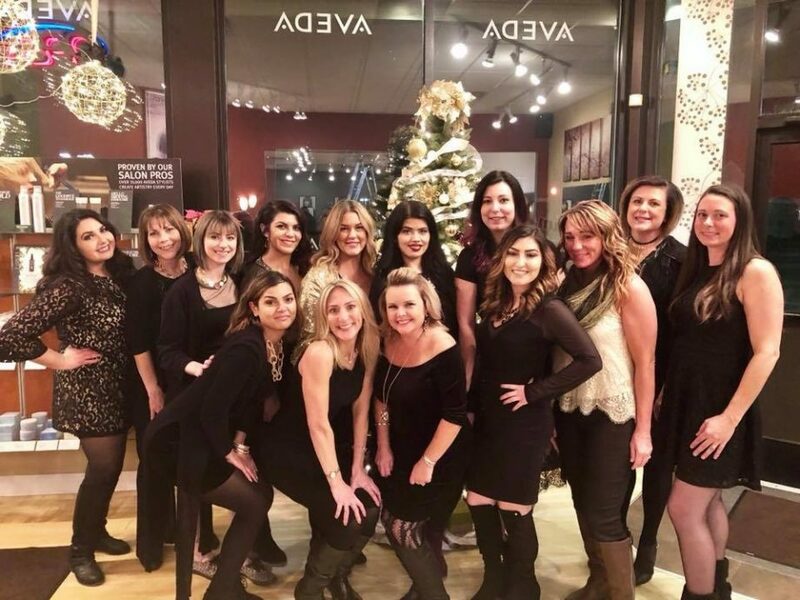 We look forward to seeing you in the salon this Holiday Season, and this upcoming year. You are appreciated, and we all hope you have a wonderful Christmas, and again, many thanks from us here at Sakora Salon!